Please browse through our small collection of recipes. 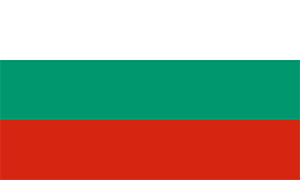 If you would like to add your own Bulgarian recipe to this website, please contact the president and it will be considered. This website has been visited осем хиляди осемстотин шестдесет и девет times.